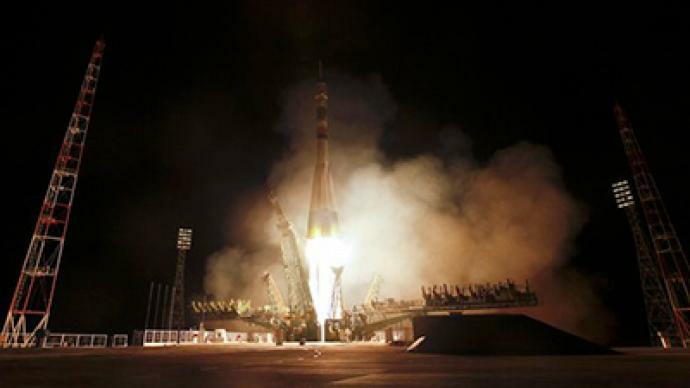 An international trio has successfully blasted off into orbit aboard a Russian Soyuz rocket. After more than two years of preparation, it took them only about 500 seconds to hit their orbit around the earth. Now they will spend two days inside the capsule before docking with the International Space Station. 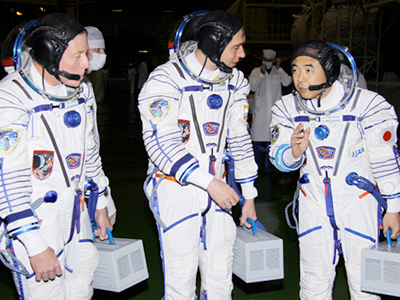 Russian cosmonaut Sergey Volkov, NASA's Michael Fossum, and Satoshi Furukawa of Japan's JAXA space agency will spend five months in space, undertaking over 40 scientific experiments including cancer research and the ability to grow food in space. The three members of the multinational crew have been together for nearly two years preparing for this trip. 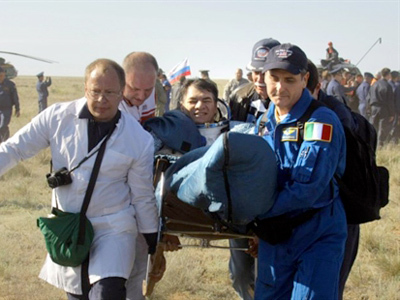 They have traveled all over the world preparing in different Soyuz models and getting ready for their final push into space. 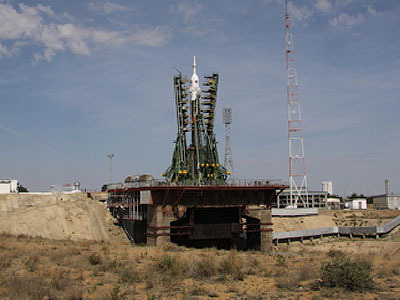 Soyuz rockets are now the first – and very soon the only – option for manned space flight, as the US winds down its shuttle program. 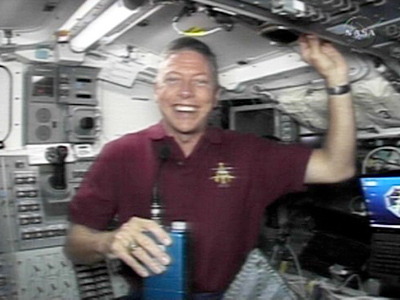 This will be the last crew to welcome a US shuttle to the ISS; the Atlantis is scheduled to dock on July 10.